* These tours are organized as private departures. This means you decide on your travelling dates and you will have the vehicle and driver-guide exclusively for yourself. 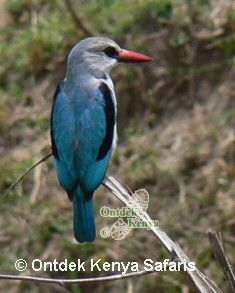 Ontdek Kenya Safaris organizes safaris with specialty in walking, bird watching, wildlife and photo tours, all offered as private safaris or small group departures. Go directly to the activity tours we have on offer. 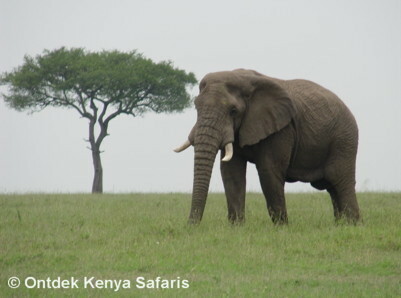 We restrict our operations to Kenya, meaning we thoroughly have tested the itineraries we are selling. It is our goal to give our clients a real African experience. How about experience? 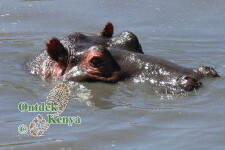 We bring over 20 years of hands-on experience and feet-on-the-ground approach in organizing wildlife safaris in Kenya. We invite you to go through our website and you can count on our experience to tailor-make your unique Kenyan vacation that combines guided walking, bird watching and/or photography and excellent wildlife viewing away from mass tourism. 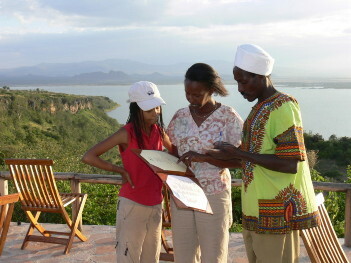 Read more on how we organize our guided Kenyan safaris. 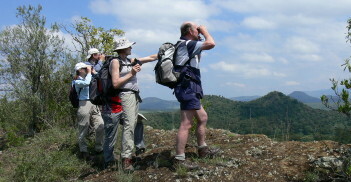 Our bird watching tours take birding to its very basics: observing birds in their natural habitats in a relaxed way. 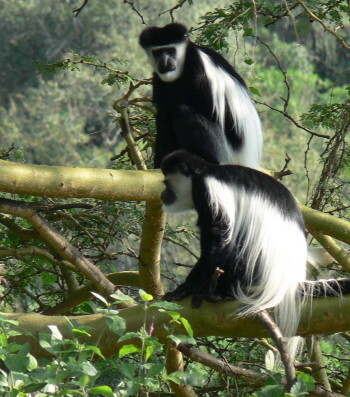 Competent birding guides, good selection of habitats for a variety of birds species, easy walks so that you are not cooped up in a safari vehicle throughout your vacation and flawless ground logistics are the hallmarks of our birding safaris. We spend more time in the places we visit than most birding companies do, our focus being to let our clients enjoy bird watching by their ability and not at the pace, speed and the pressure of a tour leader. Ontdek crafts unique African safaris for clients seeking a one-of-a-kind wildlife experience rather than the hectic vehicle-confined safari covering all the parks in Kenya in less than a week. We are a dedicated team of nature people right on the ground and as we often accompany clients on their safari, it matters to us that we create safaris that have quality time dedicated to top-notch wildlife viewing, the best services possible and that we stay away from mass tourism. We organize quality African photo safaris for discerning wildlife photographers who want a detailed but relaxed photo experience that goes beyond "aim & shoot" tours. We use our experience on national parks selection enabling you to have maximum time for nature photography with minimal road transfers. 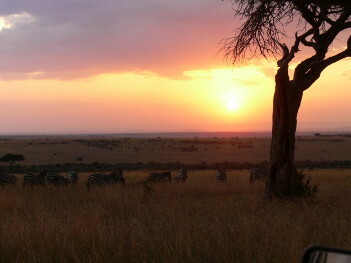 On your safari, photo subjects range from birds, scenery, people & culture to the wildlife in the main national parks. 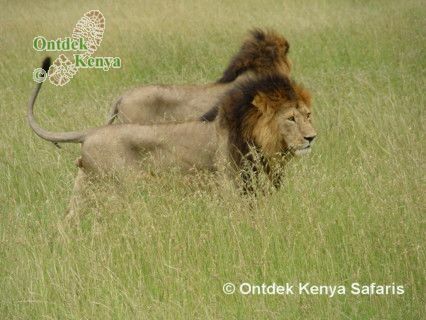 Ontdek Kenya is the leading outfitter of educational travel for schools that are seeking quality and truly nature-based learning tours that go beyond the morning and afternoon game drives. We work hard (and enjoy doing so) to design African safaris that have soft activities, keep students away from mass tourism and at the same time raise their intellectual curiosity making them question the whys of the world around them. Ontdek Kenya Safaris has made a deliberate decision to offer educational tours strictly in Kenya, meaning we can maintain the high standards for which we are known for. 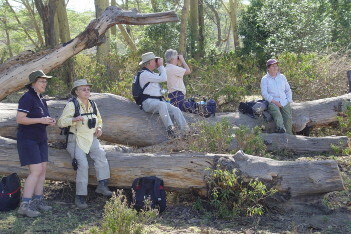 Most of our clients are 50 plus active travelers and they choose to travel with us because we offer them safaris that match their active lifestyles - walking at their pace while following grazing gazelles, adding new bird species to their checklist or leisurely watching game without the pressure of "let's move to the next park". We not only deliver on unique itineraries but also on perfect ground logistics. Our senior tours are fully supported and accommodation is in comfortable lodges and tented camps with en suite facilities and unfailing high standards of hospitality. If you or a member of your family is on a gluten-free diet, we would like to discuss with you about your special-diet safari. Candid planning and communication is essential and Ontdek Kenya brings over 20 years of hands-on experience in truly nature themed African safaris for people with all kinds of dietary requirements.